The first sermon in the new series "Are You Ready for the End?". Open your bibles to Matthew 21:33-43 and follow along! Click here to download discussion questions. The second sermon in the new series "Are You Ready for the End?". Open your bibles to Matthew 22:1-14 and follow along! Click here to download discussion questions. The third sermon in the new series "Are You Ready for the End?". Open your bibles to Luke 12:13-21 and follow along! Click here to download discussion questions. The fourth sermon in the new series "Are You Ready for the End?". Open your bibles to Luke 16:19-31 and follow along! Click here to download discussion questions. The fifth sermon in the new series "Are You Ready for the End?". Open your bibles to Luke 19:11-27 and follow along! Click here to download discussion questions. 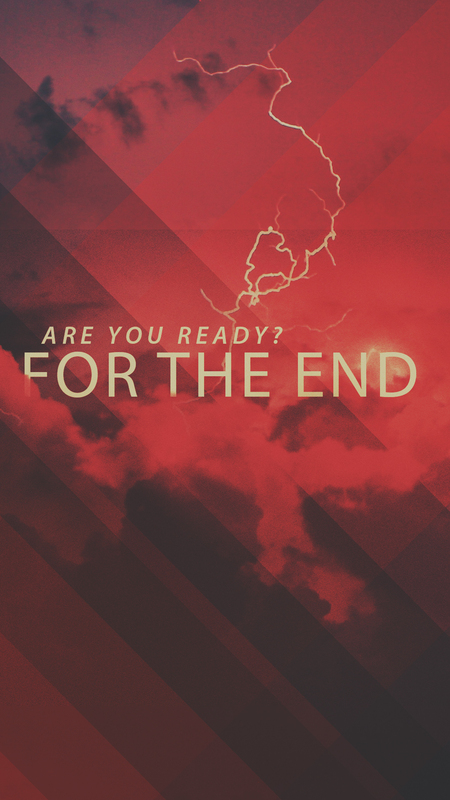 The sixth sermon in the new series "Are You Ready for the End?". Open your bibles to Matthew 25:1-13 and follow along! Click here to download discussion questions. 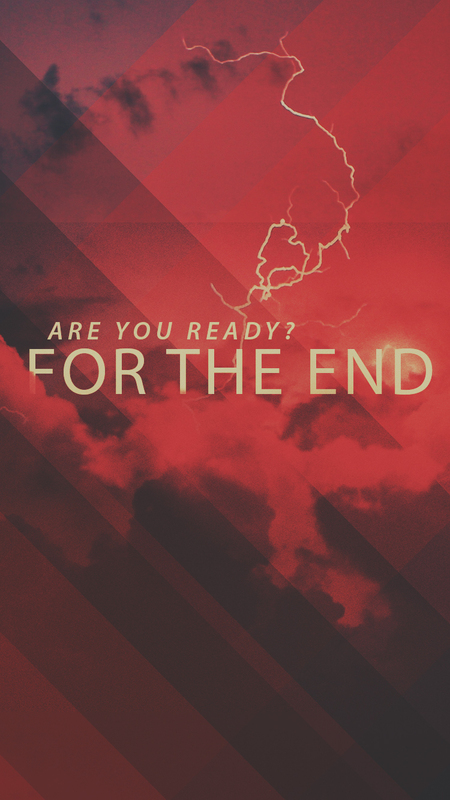 The seventh sermon in the new series "Are You Ready for the End?". Open your bibles to Matthew 25:14-30 and follow along! Click here to download discussion questions. Where will you be in the end? The final sermon in the new series "Are You Ready for the End?". Open your bibles to Matthew 25:31-46 and follow along! Click here to download discussion questions. Click below to download the current sermon series artwork as a background for your phone!